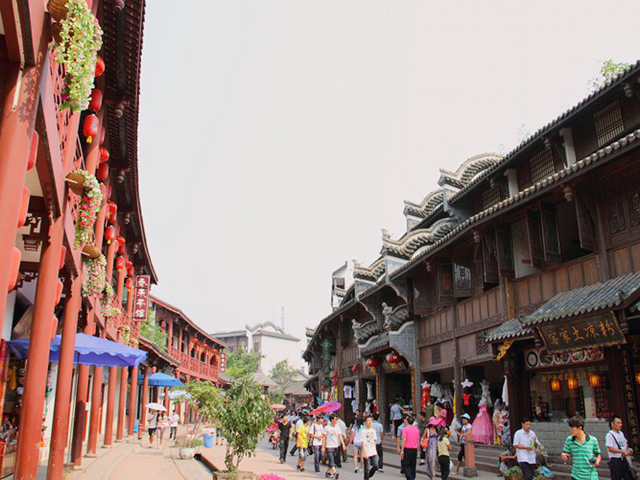 Luodai Ancient Town, located in eastern Chengdu, is the largest Hakka community in southwest China. Hakka is one ethnic groups in China. 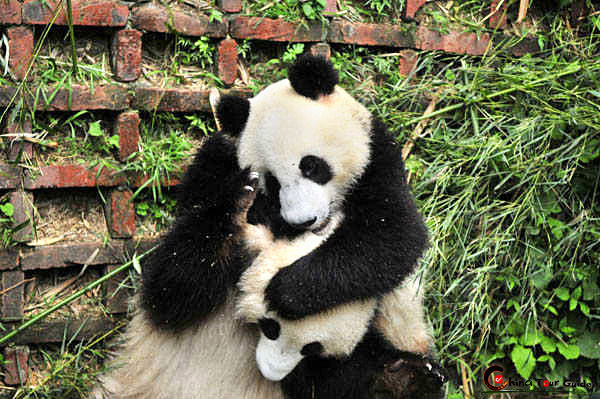 Most of them reside in Guangdong (Canton), Jiangxi and Hubei provinces. There are 20,000 Hakka people in Luodai, comprising about 90% of the town's total population of 23,000.Luodai Ancient Town is close to modern city of Chengdu, which makes it unique among all the Hakka communities in China. The Hakka residential areas in Fujian, Guangxi, Guangdong, Jiangxi and Taiwan are mostly far away from metropolises. Luodai was established in years of the Three Kingdoms and is a provincial level ancient town with profound culture It was named for the matter that Liu Shan (Last emperor of Shu Han), lost his jade belt in the octagonal well In this town, most of the existent architectures are in the style of the late Qing dynasty. Its Hakka culture is preserved well anywhere you may feel the strong Hakka culture.The reforeit enjoys a reputation of First Hakka Town in the West . In Luodai there are many ancient architectual reclusters including Guangdong Guild hall, Jiangxi Guild hall, and Huguang Guildhall etc. 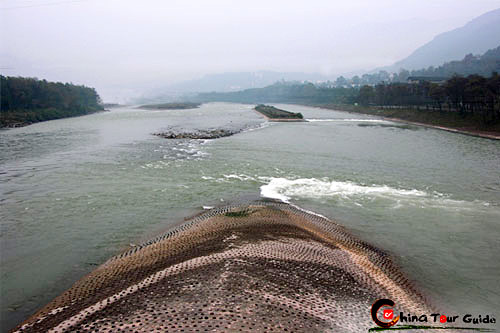 Luodai is warm and humid all year round with distinct seasons. The best travel season is March and April when it is sunny and beautiful. The houses, courtyards and streets in Luodai are all in the ancient style of Qing Dynasty (1644-1911) or the Republic period (1912-1949). 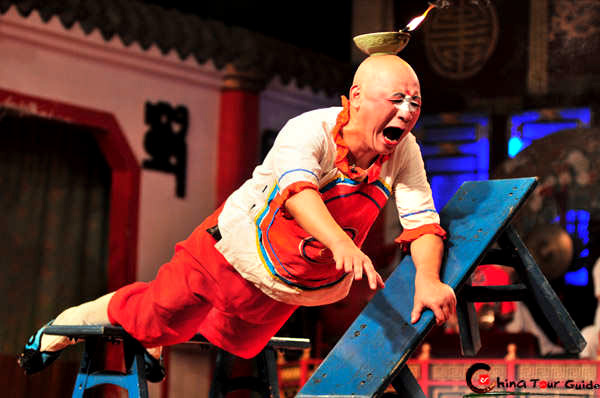 The Guangdong Guildhall is the landmark of Luodai Ancient Town. Originally named Nanhua Palace, it is the masterpiece among Hakka architecture as well as the best preserved and the biggest guildhalls in China. 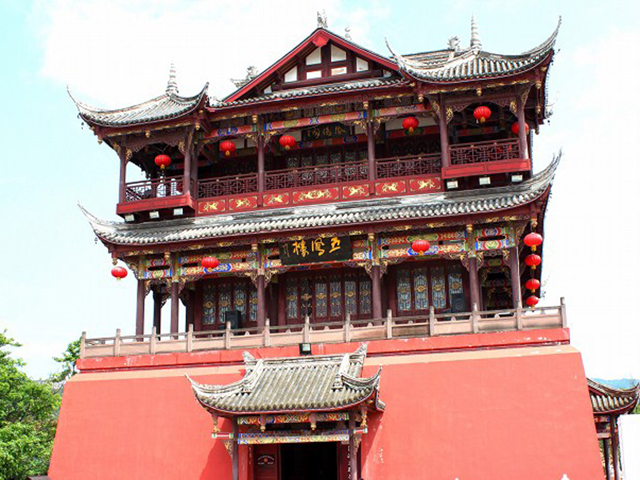 It was built during the reign of Emperor Qinglong in Qing Dynasty (1746) and consists of three halls, with a total are of 3044.75 square meters. It is the place where the Hakka people gather, meet relatives and friends, settle disputes and make sacrifices to ancestors and gods. 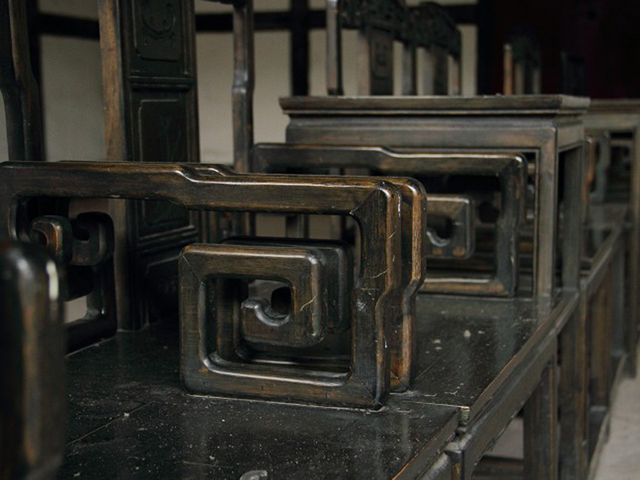 Several other guildhalls, such as those of Huguang, Jiangxi and Chuanbei, also remain in good shape. 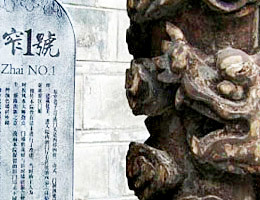 There are one 1,000-meter-long main street and seven alleys in the ancient town. 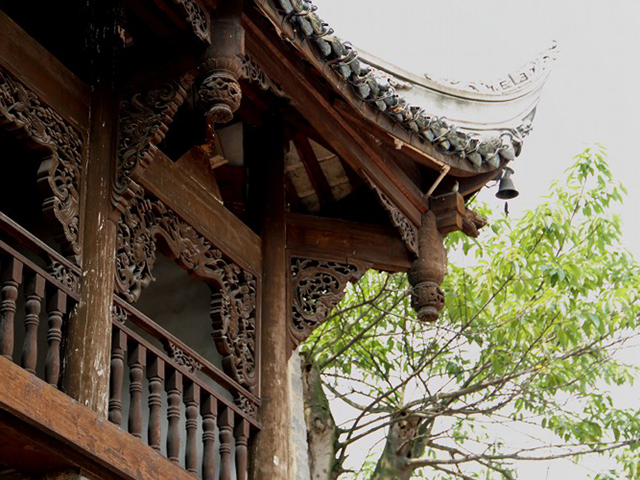 The dwelling houses along the main street are all enclosed courtyards with an open area in the middle and a main building decorated with carvings of turtle and flower. The roofs of the houses are all covered with cogon and small black tiles.